Jurnal Ilmu Ternak dan Veteriner. 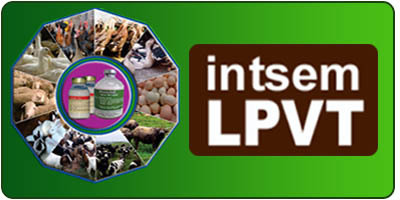 Indonesian Journal of Animal and Veterinary Sciences (IJAVS), Google Scholar h-index:25, i10-index:78, ISSN: 0853-7380 E-ISSN: 2252-696X is a peer-reviewed, scientific journal published by Indonesian Center for Animal Research and Development (ICARD). The aim of this journal is to publish high-quality articles dedicated to all aspects of the latest outstanding developments in the field of animal and veterinary science. It was first published in 1995. This journal has been registered in the CrossRef system with Digital Object Identifier (DOI) prefix 10.14334. 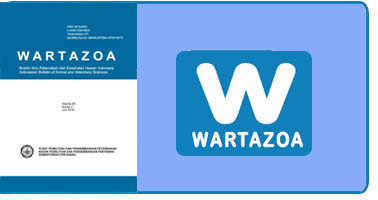 WARTAZOA. 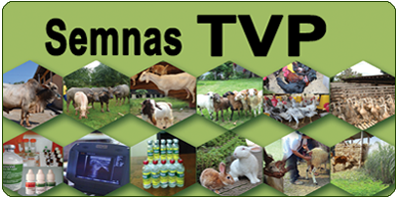 Indonesian Bulletin of Animal and Veterinary Sciences ISSN: 0216-6461 E-ISSN: 2354-6832 is a peer-reviewed, scientific journal published by Indonesian Center for Animal Research and Development (ICARD). The aim of this journal is to publish high-quality articles dedicated to all aspects of the latest outstanding developments in the field of animal and veterinary science. It was first published in 1983. The journal has been registered in the CrossRef system with Digital Object Identifier (DOI) prefix 10.14334.